Cayman- This easy-breezy silhouette is the perfect addition to any wardrobe! 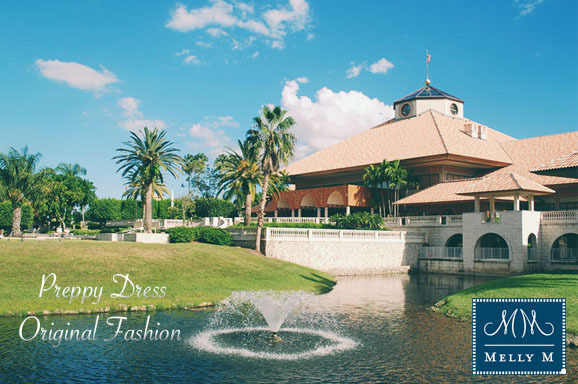 Monaco- Weekends and vacations call for this adorable Halter Dress! 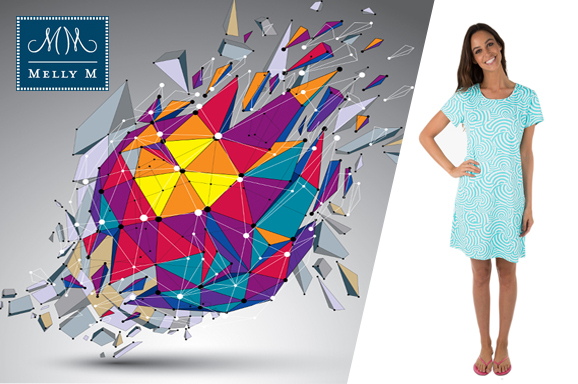 Delray- your new staple dress for work, play and everything in between. 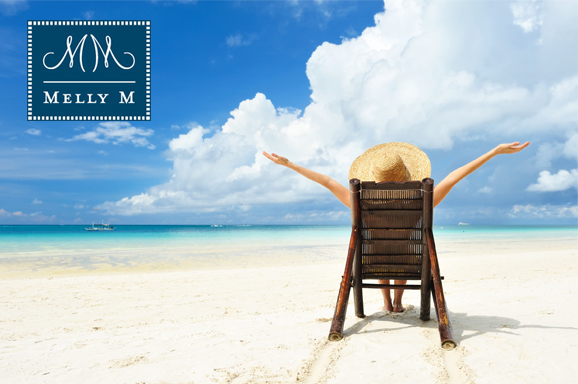 Kamalame- the perfect dress for a casual lunch, a day of shopping or better yet, while lounging listening to the ocean! Lyford- This flirty dress is perfect to take you from work to a night out. Osterville- This dress is stylish enough to wear out to dinner and cocktails, yet casual enough for a poolside lunch. 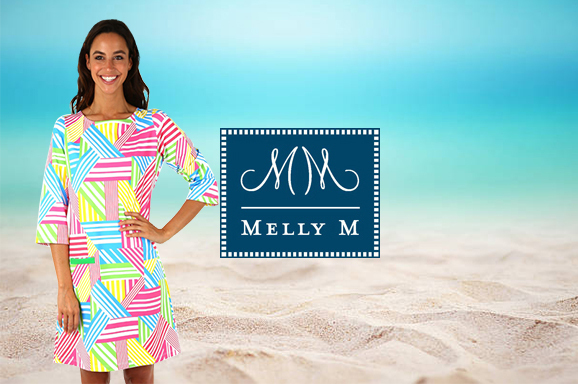 Choose from our wide range of colors, styles, patterns, and fabrics to create an outfit that conveys your unique personality, whether you like to keep it casual or elegant, Melly M has the perfect outfit for you. 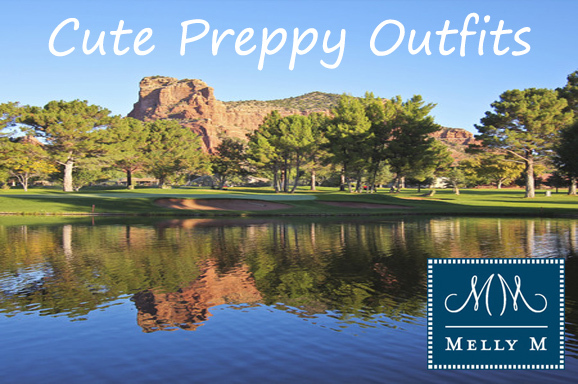 Our cute, durable tops, pants, and skirts and dresses are made from high-quality materials that will make you feel confident that when you do find that perfect outfit, you can wear it again and again. 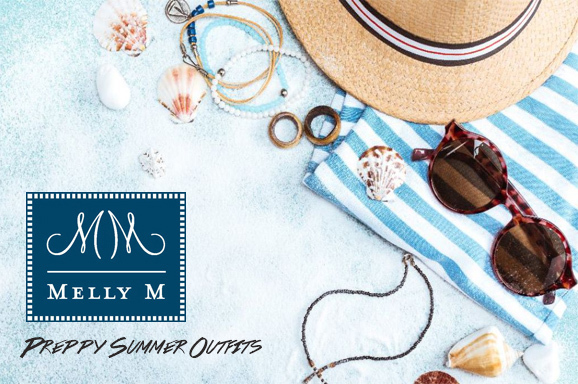 If you are aiming to look casual, refined, conservative, or flirty, you will find the perfect outfit waiting for you at Melly M. Whether you are going to the beach, the country club, a cruise, or just an outing with family or friends, you can be confident that the ideal outfit is already at Melly M. Fill your wardrobe with our stylish, beautifully crafted clothing that you can be sure will look amazing no matter the occasion. 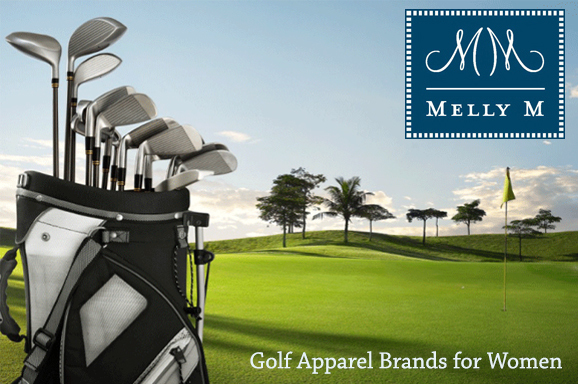 Melly M. offers a large selection of clothes that can suit any mood or destination. 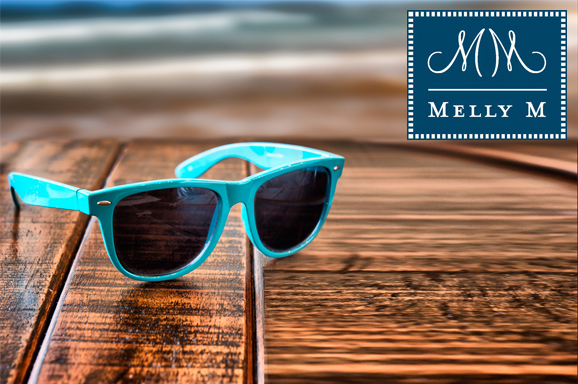 No matter what the season, Melly M. can supply you with a gorgeous dress or outfit that perfectly matches your taste and style. Summer- the adorable Sanibel skirt is a light, simple, Knit A-Line skirt, perfect for summer days. Fall – The Kensington Pant has been described as a perfect fitting pant, great for a breezy fall day. Go from the office to cocktail party or just a day of shopping. 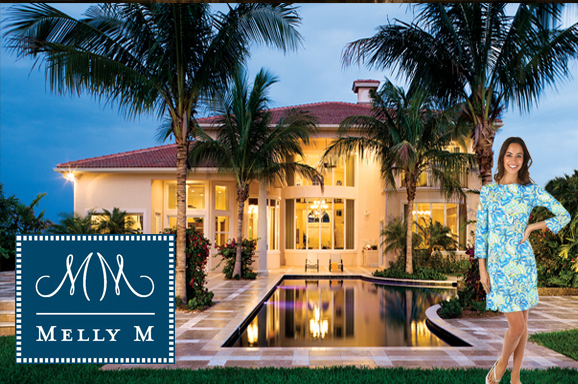 Whatever the weather, Melly M can keep you comfortable, stylish, and confident. 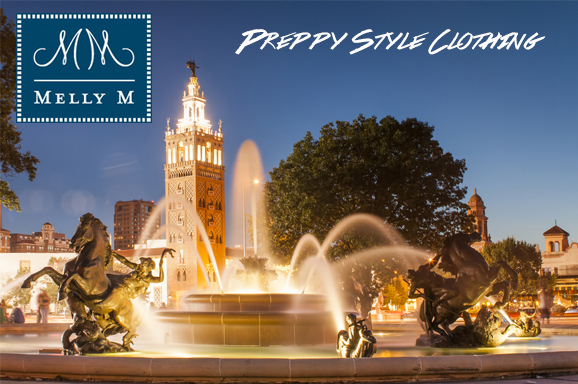 Melly M is committed to bringing you the best choices in clothes, with a wide variety of patterns and styles that can be mix-and-matched to fit your personal needs. 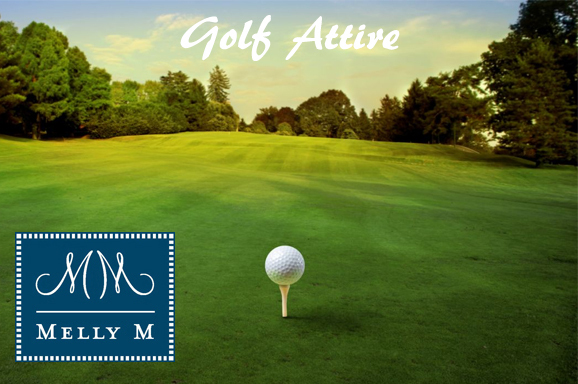 Whether you are looking for resort and country club wear, or an outfit for special occasions and places, you can trust Melly M. To have just what you’re looking for. Browse our dresses, tops, and bottoms today and some great new additions to your wardrobe. You can contact us with any questions about our products or fashion line and a member of our team will promptly help clarify the inquiry.